Life is not an easy journey. 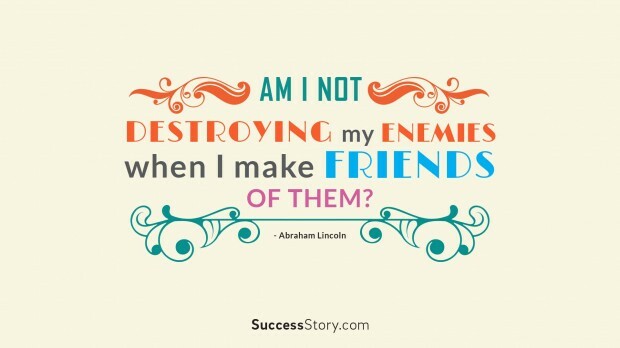 Sometimes, our words and actions have a negative effect on the people around us. With time, the bond between two persons can become strained . They are not able to see eye to eye on any thing. However, there are times when people want to reach out and comfort the other, but are unable to do so due to their egos. 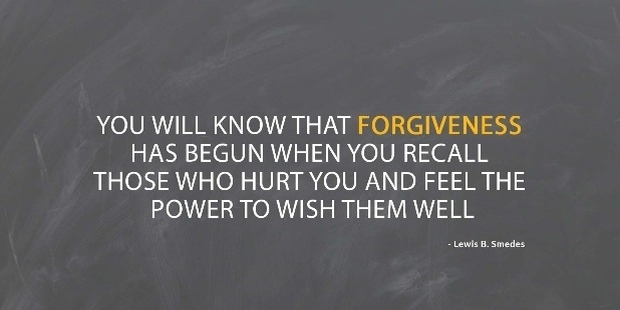 In times like this, the power of forgiveness quotes can prove to be very helpful. Forgiving is an action of the strong, not the weak. We have one life to live. Living it with regrets makes one unappy and dissatisfied. 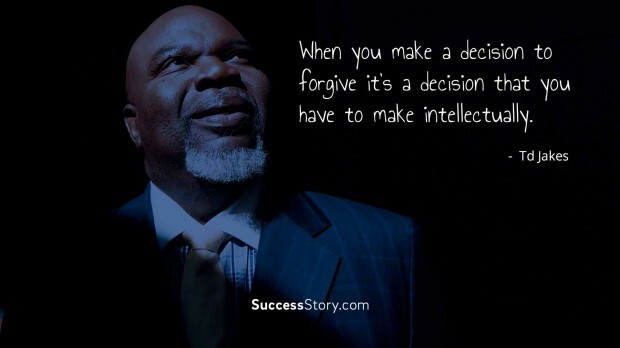 The strength required to forgive and forget is more than the one it takes to dislike or hate someone. 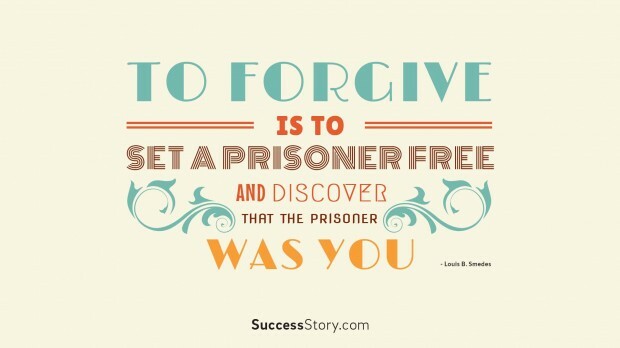 Power of forgiveness quotes could just be that little impetus that one requires to reach out. 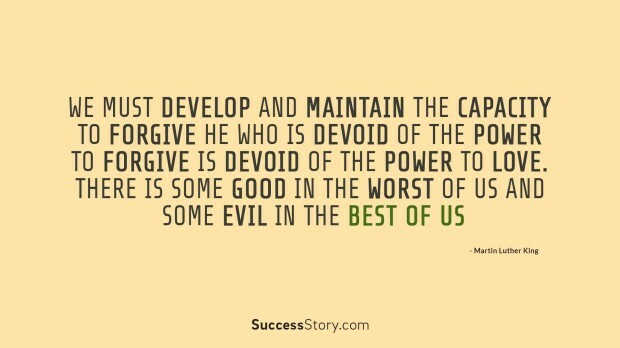 Forgiving is beneficial for both; the person forgiving and the one being forgiven. 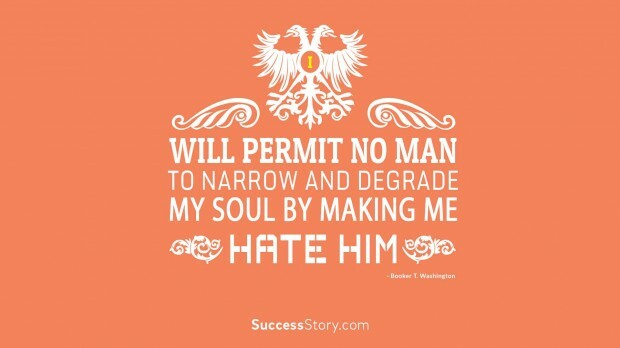 This helps in liberating one from the clutches of negativity that surrounds his/her heart. We need to forgive in order to feel happy again. Not everybody is perfect, it’s their imperfections that make them who they are. A lapse in judgement should not be a lifetime of brokenness. 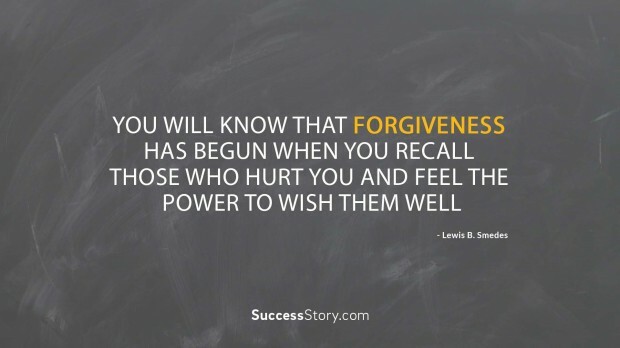 We have some wonderful power of forgiveness quotes that you can view and unfurl the white flag and make peace with people who were once a very integral part of your life.